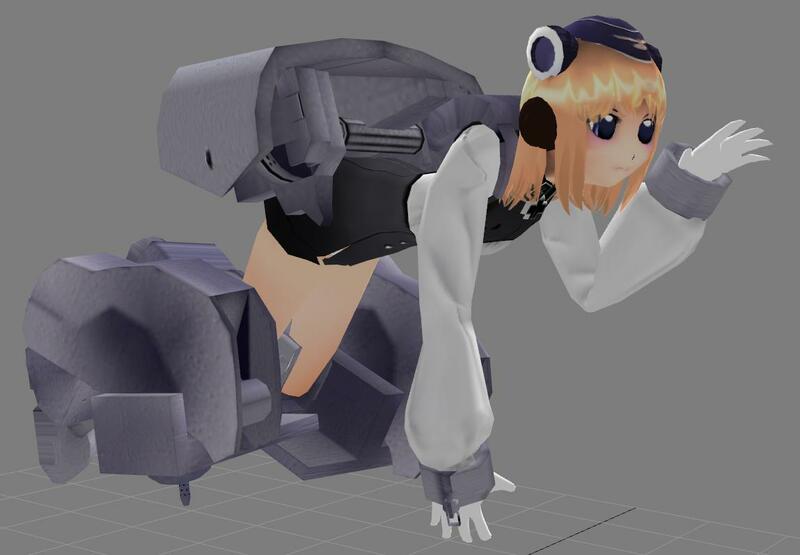 Mecha musume Tiger-I is fully textured and boned! Now its time to code for Hl2! be sure to waits for next update!! 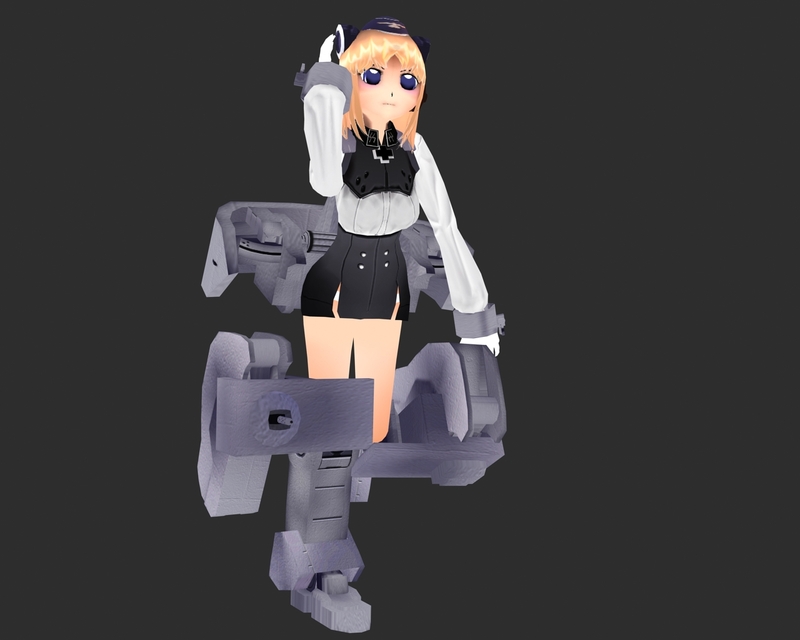 I guess she’s almost ready to deploy in Gmod-verse, yes? 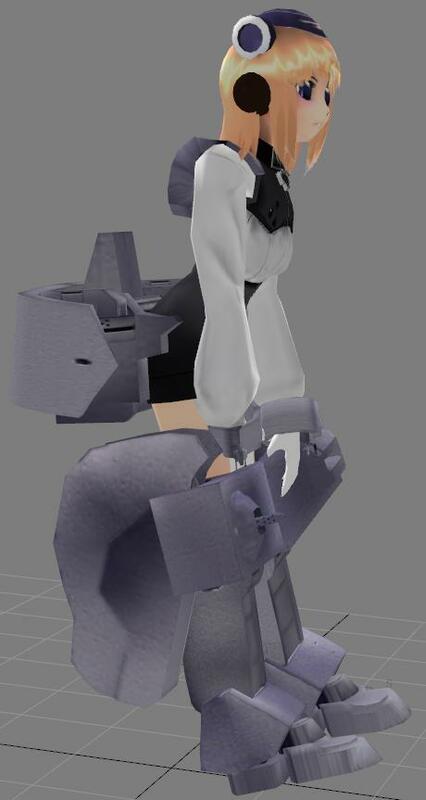 That way Chibi GlaDOS can catch a break.